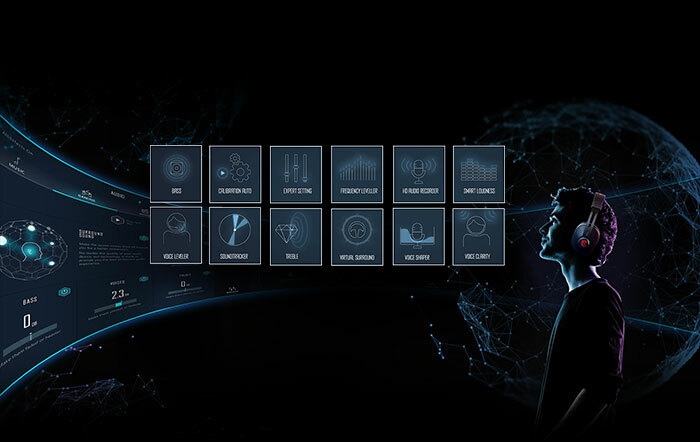 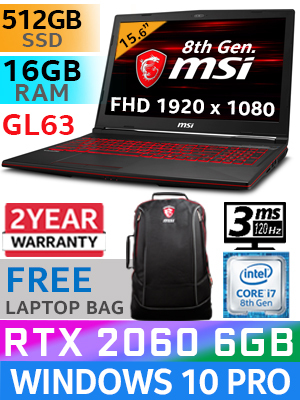 MSI GL63 8SE 8th Gen Intel Core i7-8750H up to 4.1GHz Processor, 9MB Cache, 6x Cores, 12x Threads / 16GB DDR4 RAM / 512GB Ultra-Fast SSD + 1TB 7200rpm HDD / 15.6" FHD 1920x1080 Anti-Glare 120Hz 3ms Wideview Display / NVIDIA 20 Series GeForce RTX 2060 6GB GDDR6 Graphics With Desktop Level Performance / Windows 10 Professional / Steelseries Single RED Color Backlit Gaming Keyboard / HD Web Camera ([email protected]) / Bluetooth v5 / SD (XC/HC) Card Reader / 802.11ac Wireless LAN / 1 x USB 3.1 Type-C / 3 x USB 3.1 Type-A / 1 x HDMI / 1 x Mini Displayport / Virtual Surround Sound Powered by Nahimic 3 + 2 x 3W Giant Speaker / 2 Year Fetch & Repair MSI Warranty / Cooler Boost 5 Technology / FREE MSI Gaming Backpack / / [+] GET McAfee Internet Security Worth $79.99 For FREE / MSI GL63 8th Gen Core i7 RTX 2060 Pro Gaming Laptop [MS-GL63-8SE-069ZA/512GB] + FREE DELIVERY ! 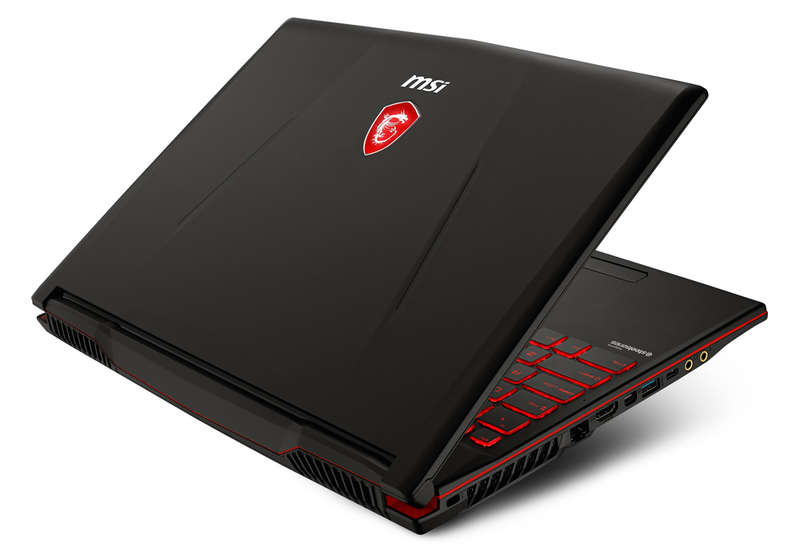 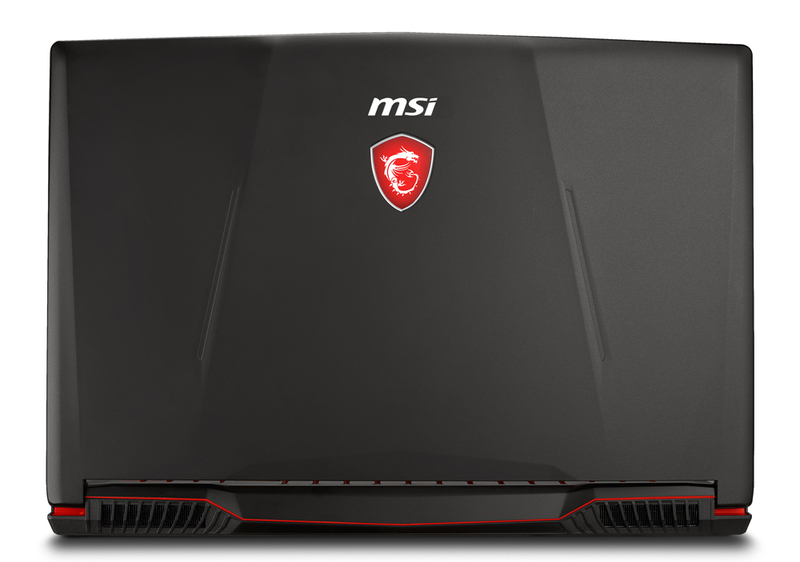 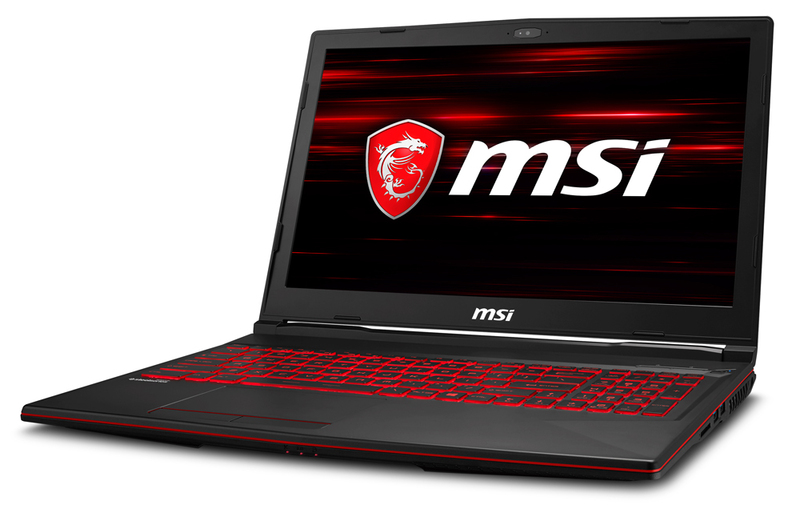 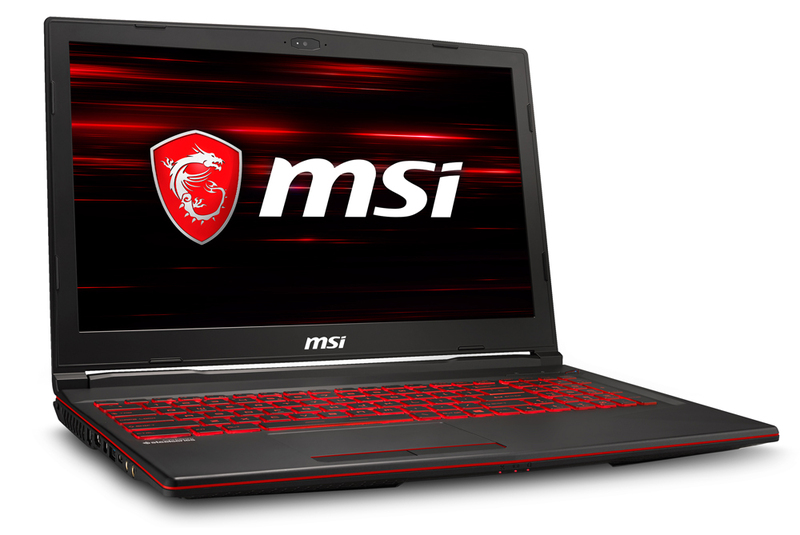 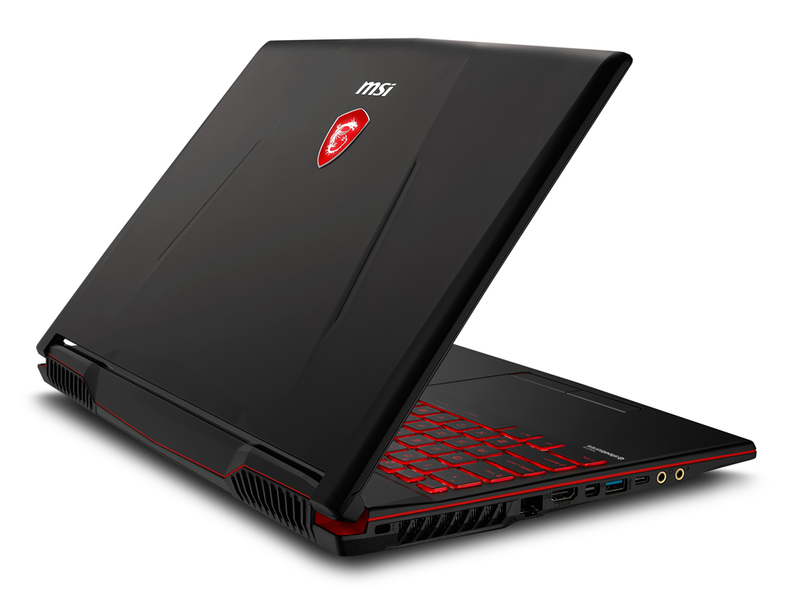 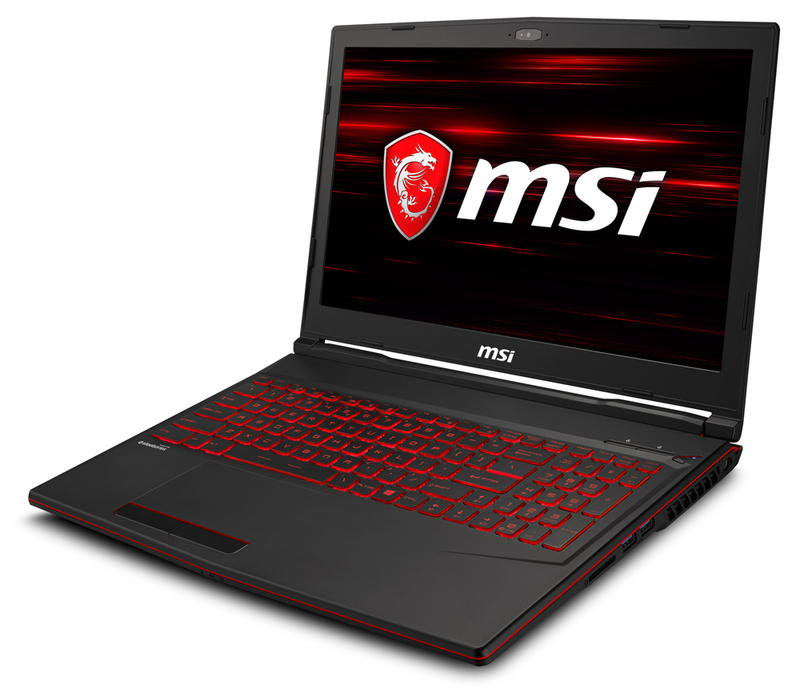 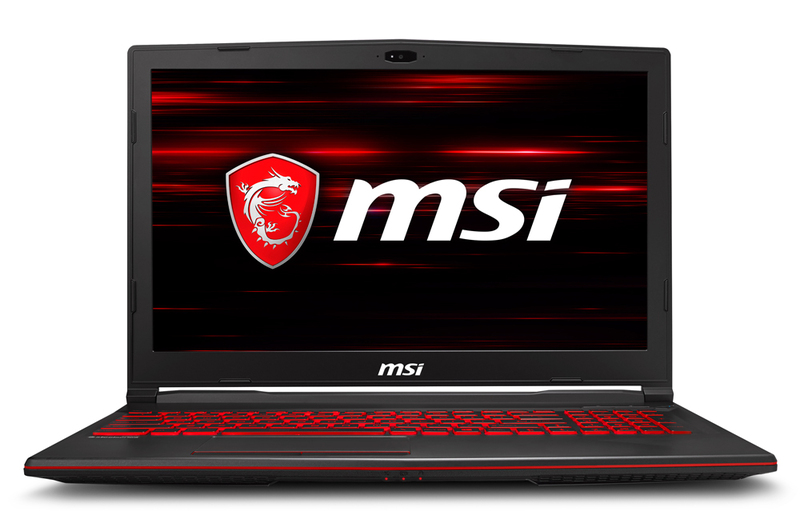 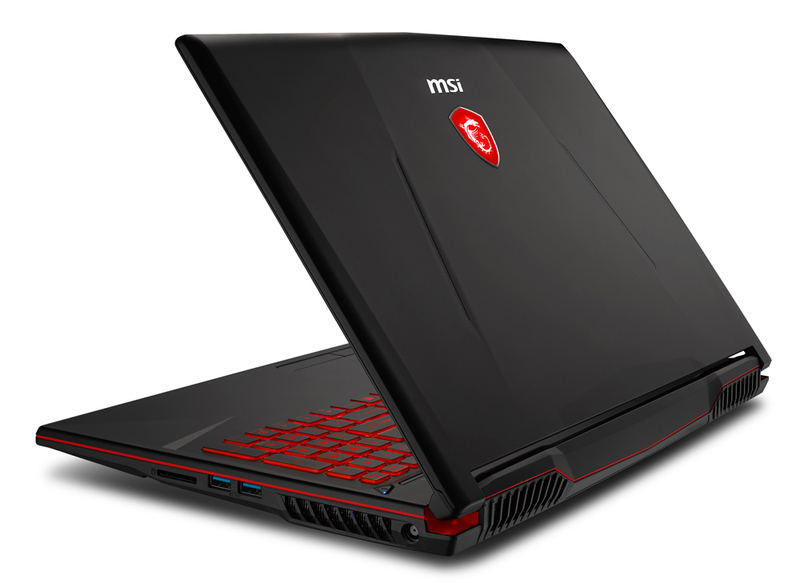 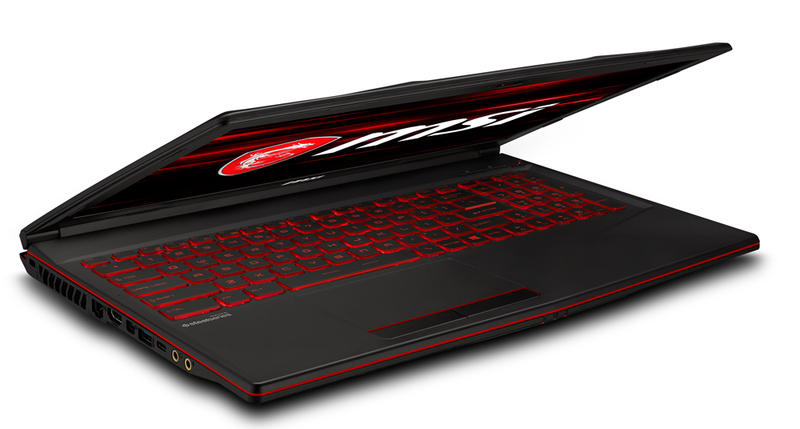 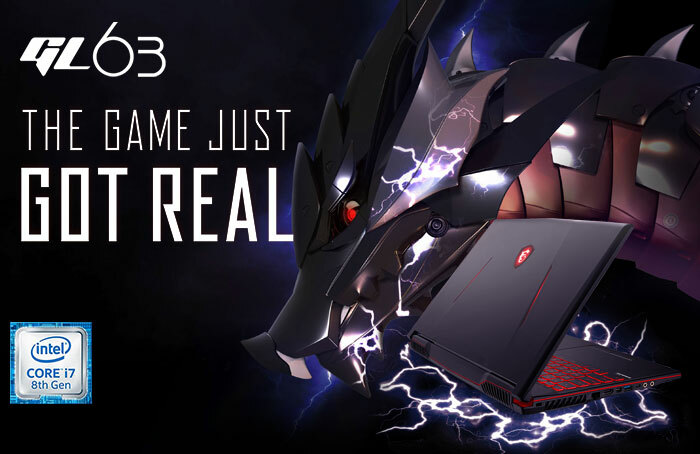 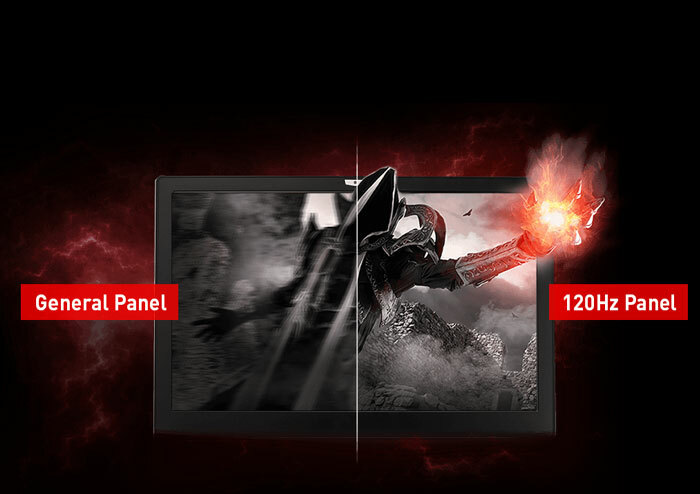 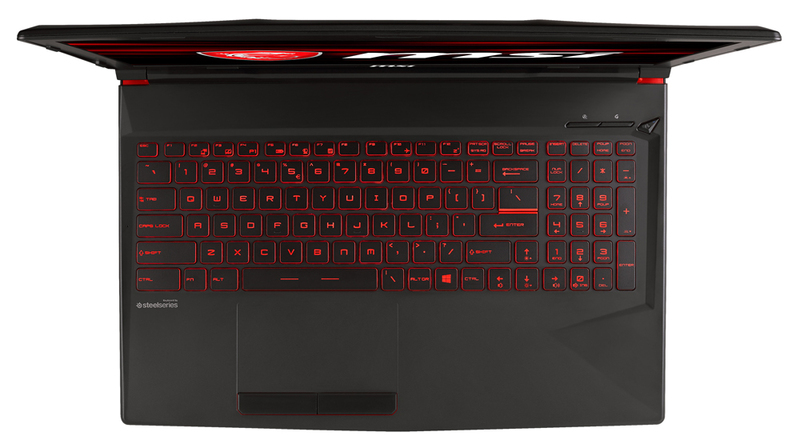 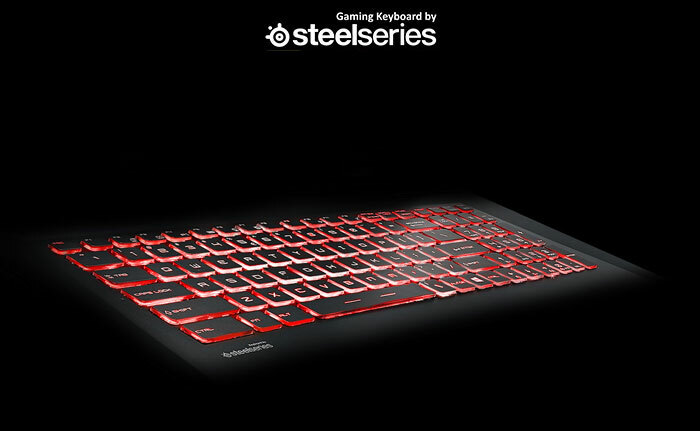 Buy MSI GL63 8SE CORE i7 RTX 2060 GAMING LAPTOP WITH 512GB SSD at discounted price. 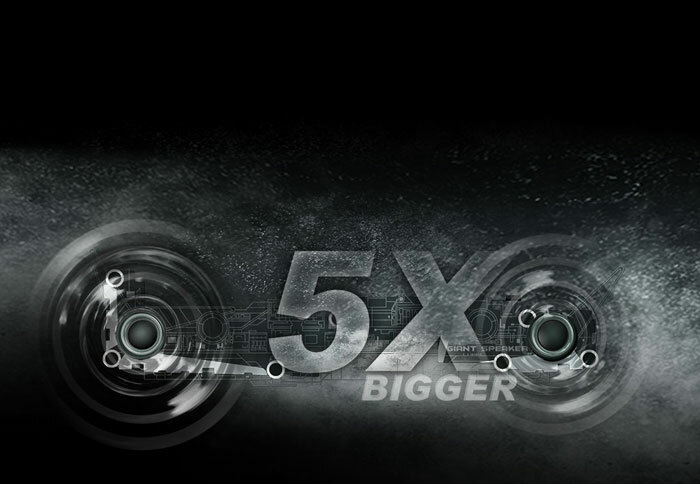 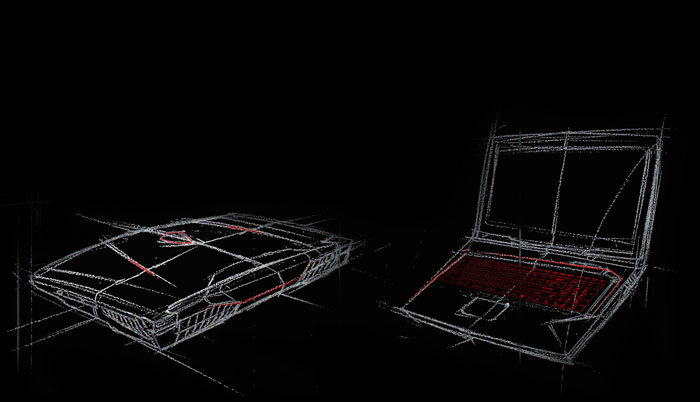 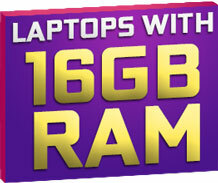 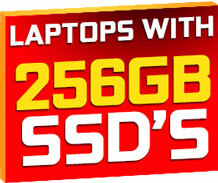 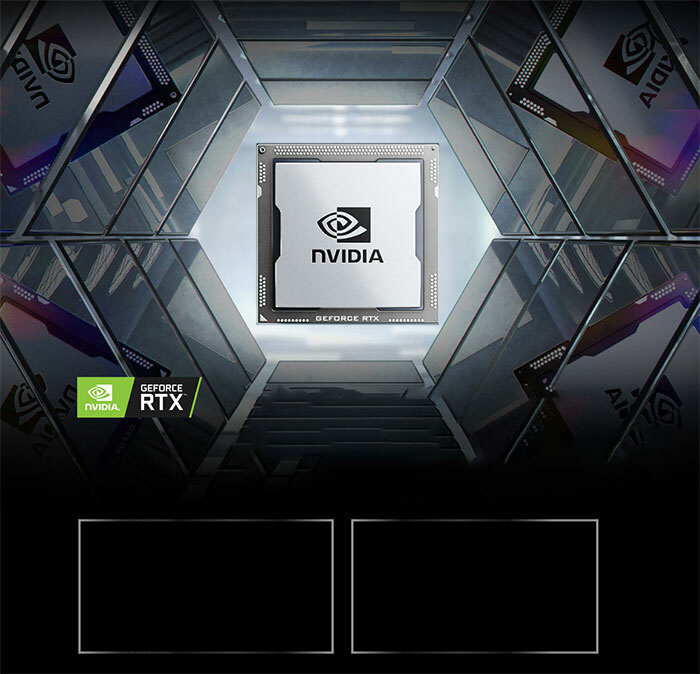 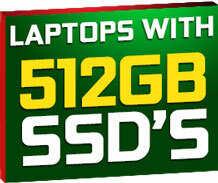 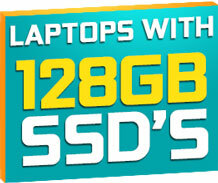 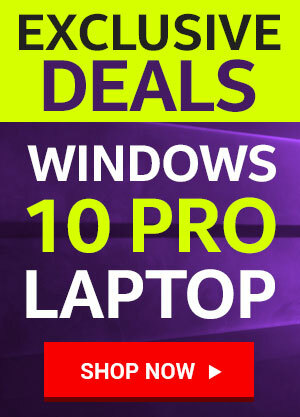 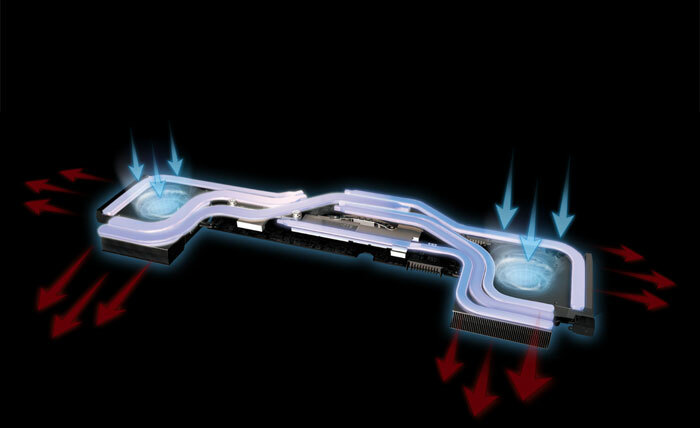 Evetech.co.za is your one source for the best laptop deals anywhere, anytime.